Our personal Facebook walls get bombarded with specimen catches from all over the world. We reckon that our local anglers can match the world's best! The CarpFever team would like to extend an invitation to our followers and fellow anglers to submit your "Carpy" photos to info@carpfever.co.za. Make sure that you practise proper carp care. We will under no circumstance post any pics of carp held hanging by its gills, full of gravel and grass or held meters of the ground. Ensure that the area around you is clear of any clutter. Take the time to look for a beautiful backdrop. 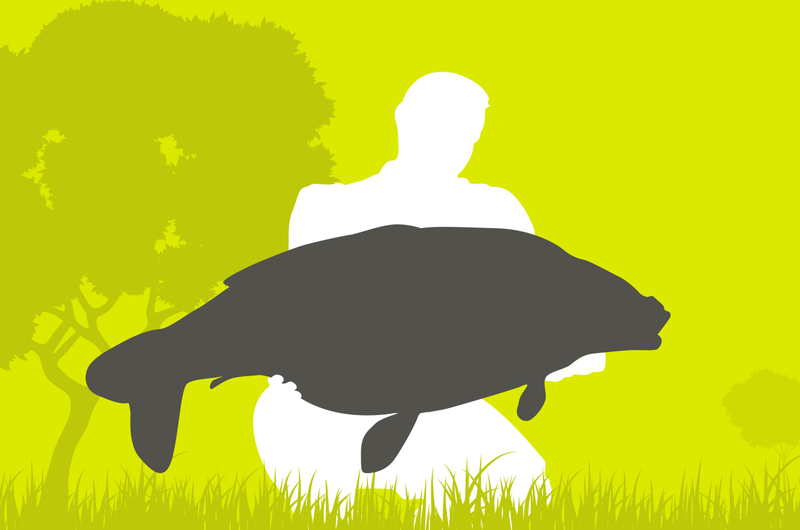 There's more to carp fishing than just a catch report. You are welcome to share any interesting shots. Please supply more information regarding the photograph. Maybe it was the first fish you caught on a zig, or a beautiful landscape. Regrettably, not all photos submitted will be published. Under careful selection and consideration, we will only publish photographs suited to the outlined standards above. But, please keep them coming! If the time allows, we would gladly hand out pointers to improve your photography techniques. Photographs are the only reference you have after releasing your catch. Start snapping, we're waiting in anticipation!